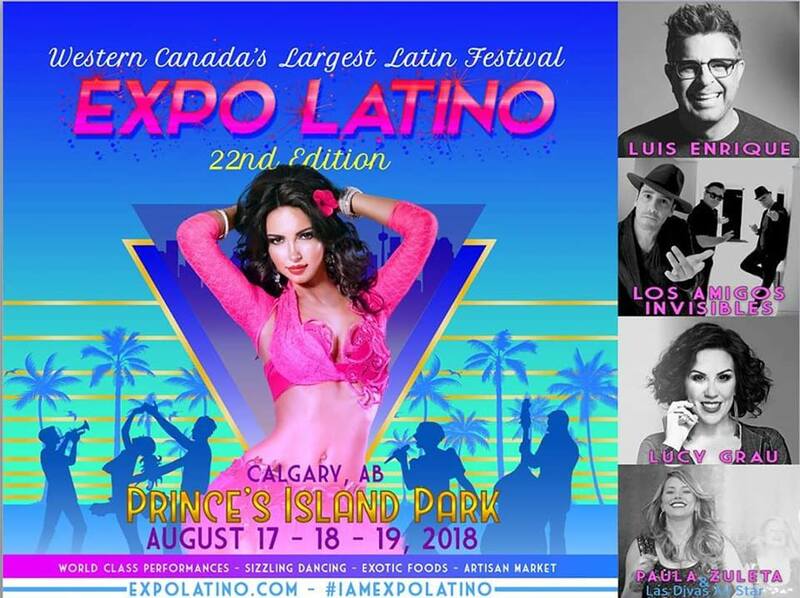 You are invited to Western Canada’s Largest Latin Festival! EXPO LATINO celebrates its 22nd anniversary bringing you both local and international renowned artists. 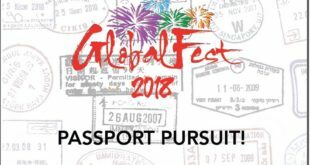 With music, dance, artisan markets, and amazing international food vendors and food trucks, you are sure to have a blast entering the Latin American culture! Note: tickets at the door will have an increase in price of $5.00 plus GST. .